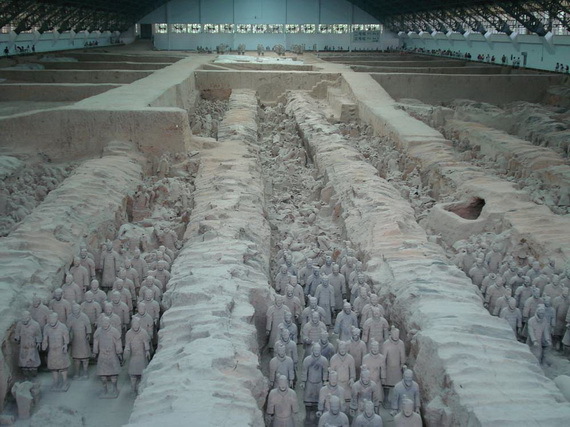 Terracotta Army or The Terracotta Warriors and Horses known as the eighth wonder of the world, are Platoons of clay soldiers collection depicting the armies of Qin Shi Huang, buried with China’s first emperor who was the first Emperor of China, between 210-209 BC. . 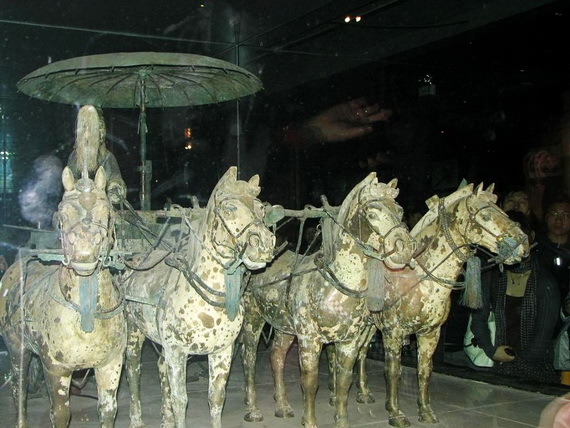 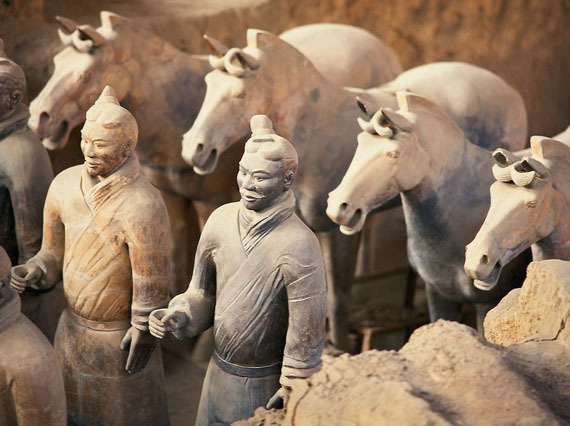 The Terracotta Warriors and Horses are an international marvel, an immense symbol of China’s national pride and power, and has generated a lot of interest worldwide that it could be described as the Eighth Wonder of the World and became one of the important a tourist attraction in China. 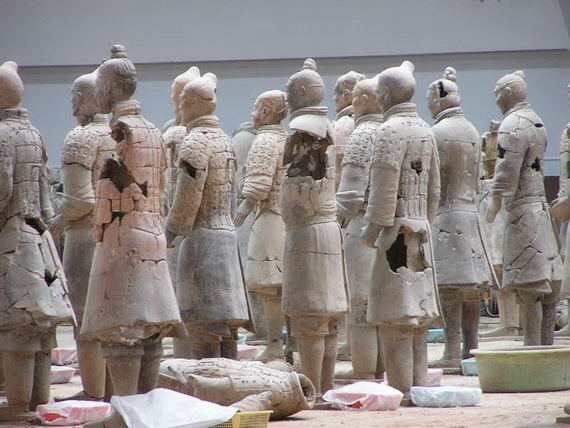 There is a belief that these warriors are real soldiers who were buried with their king so that they could guard him, to serve and to accompany him during his eternal rest. 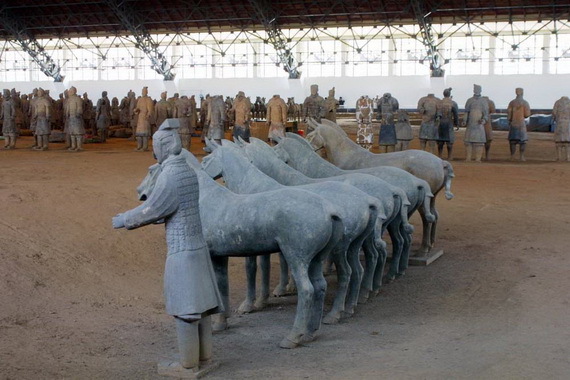 There is a belief also that there are about 8000 soldiers, 130 chariots, 520 horses, and 150 cavalry horses in total, and majority are still buried in the grounds. 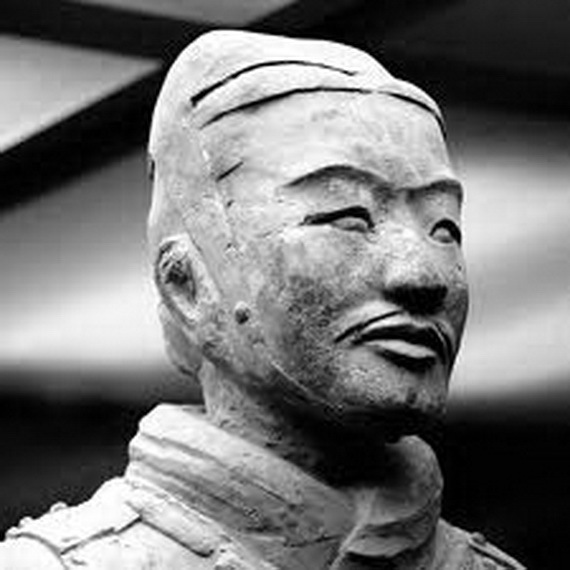 Beside those there are also other occupied people belonging were sculpted, who might be of an importance to the Emperor and his afterlife. 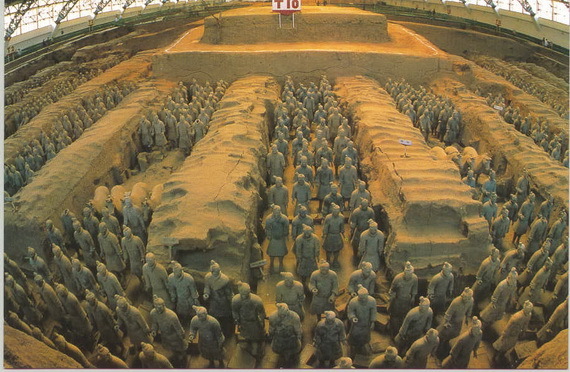 The Terracotta Warriors of China was first found out accidentally in in 1974,the suburb of Xi’an, Mount Lishan in the Shaanxi Province, by a bunch of farmers in 1974, when the farmers were in the process of drilling water well. 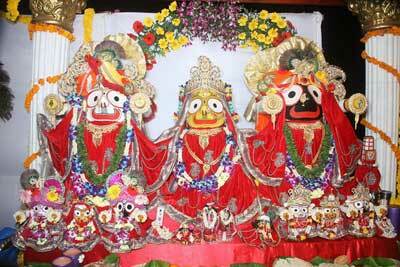 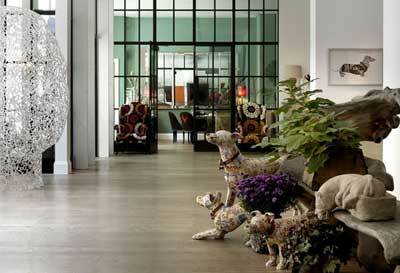 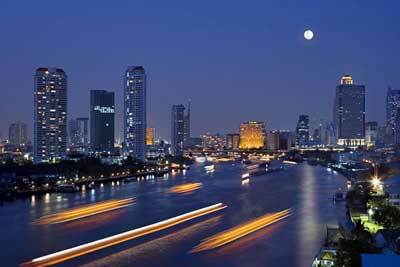 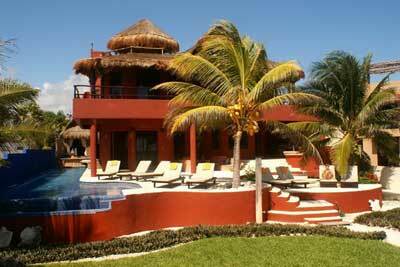 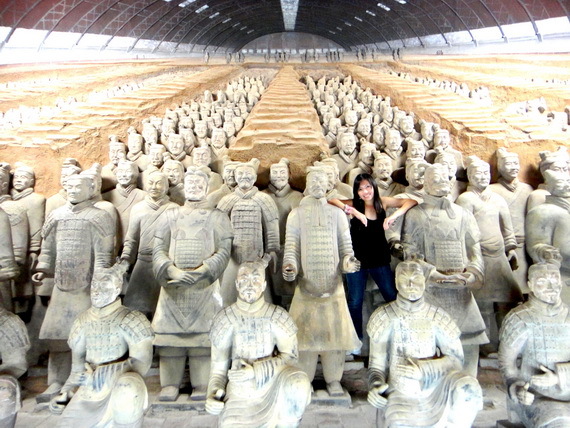 One of the interesting facts is that these statues do not look the same, but they are arranged in humongous palaces. 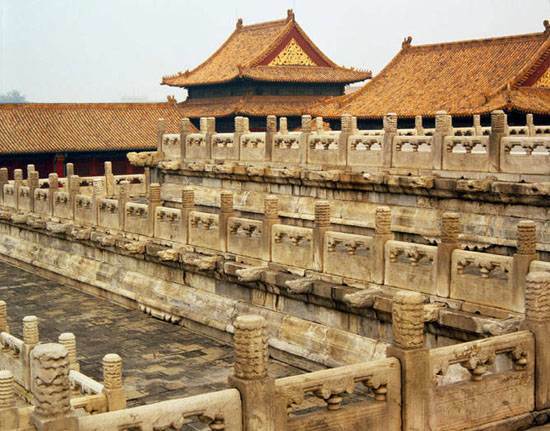 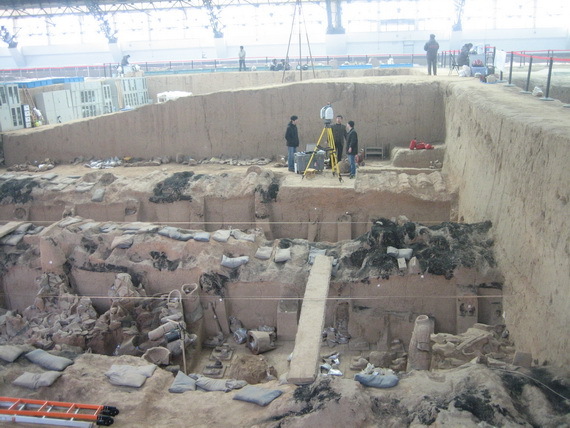 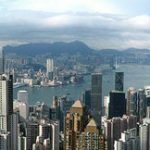 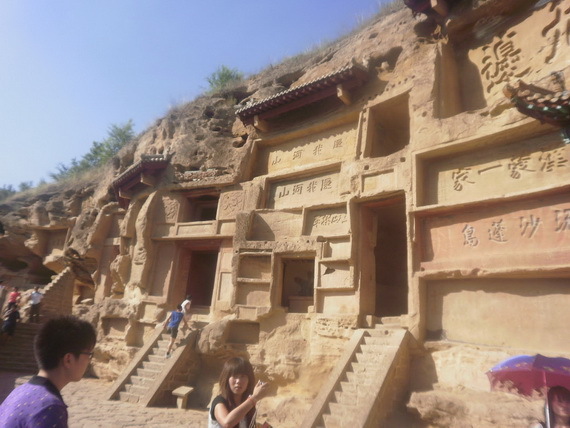 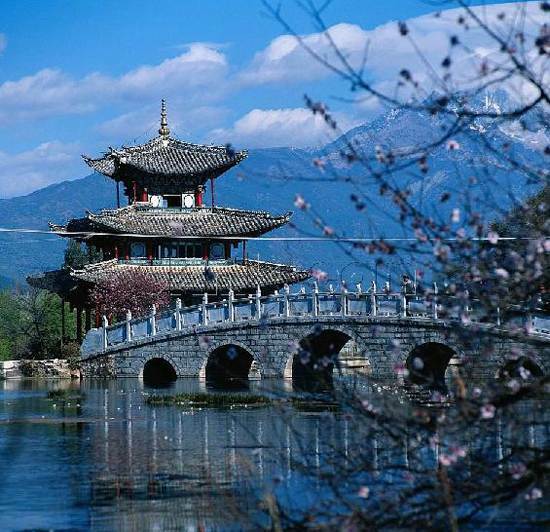 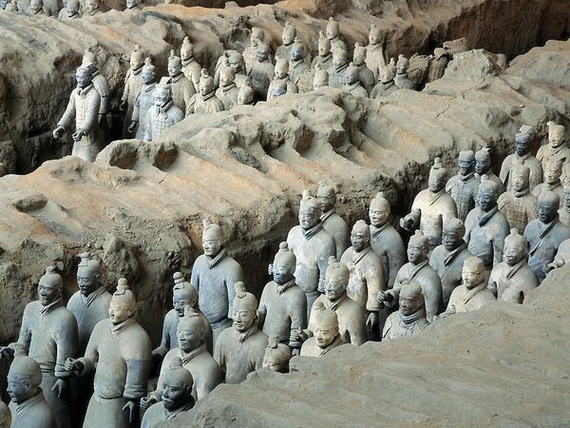 This china’s international marvel is a treasure which most are still remaining hidden for the simple reason that excavators are being afraid of the whole destruction of the unearthing terracotta treasures, which have not been excavated . 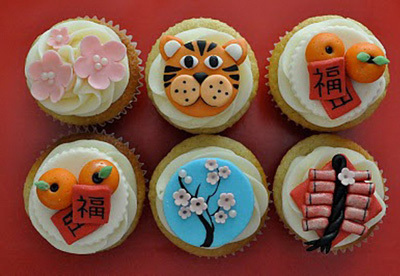 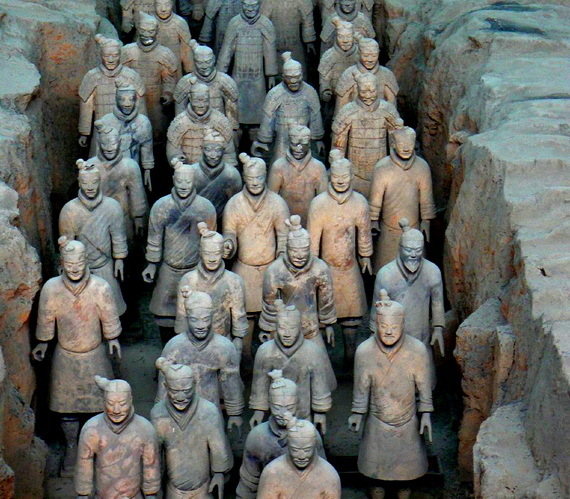 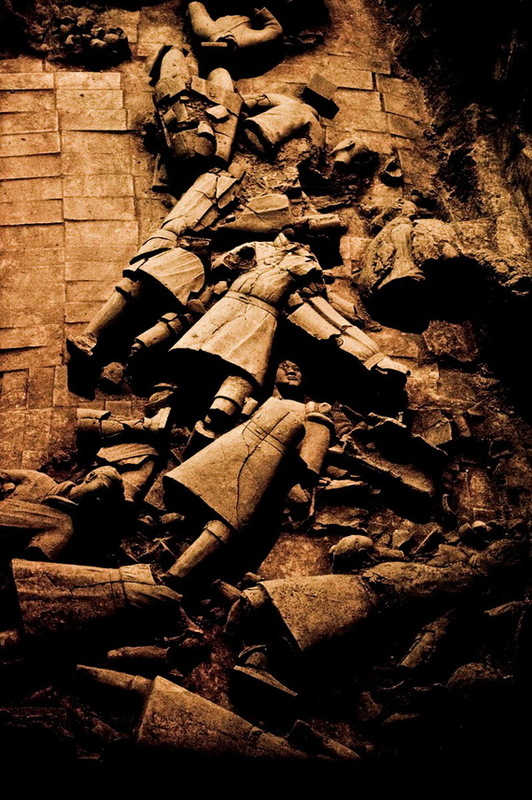 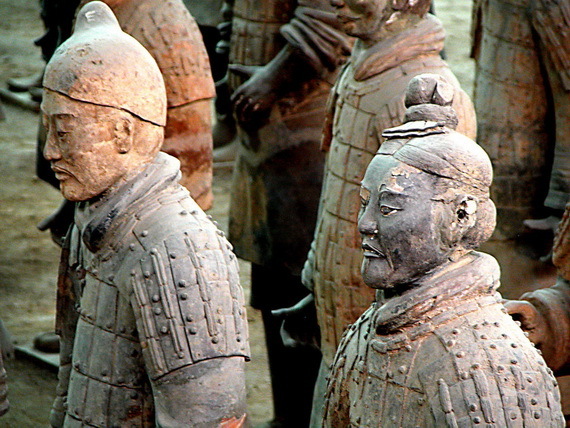 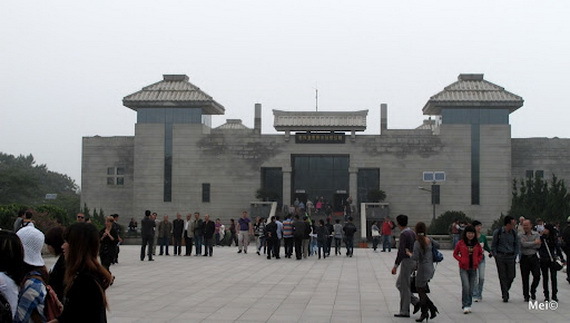 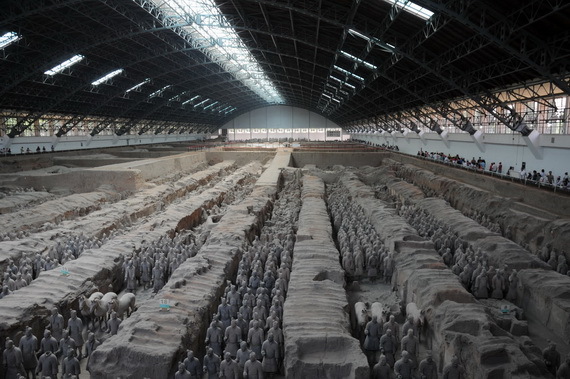 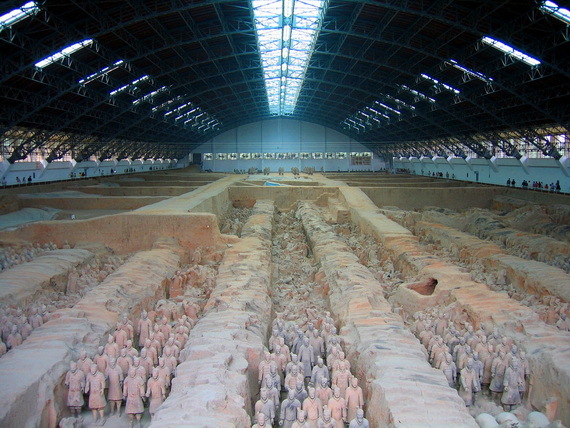 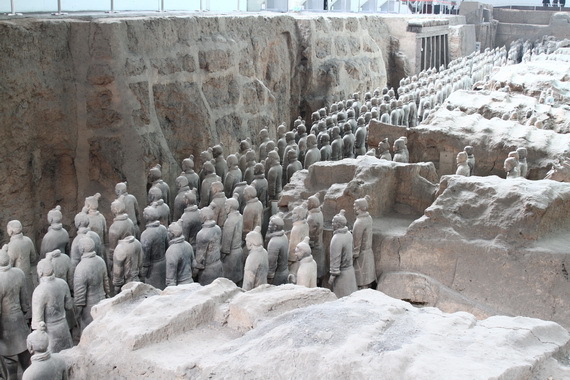 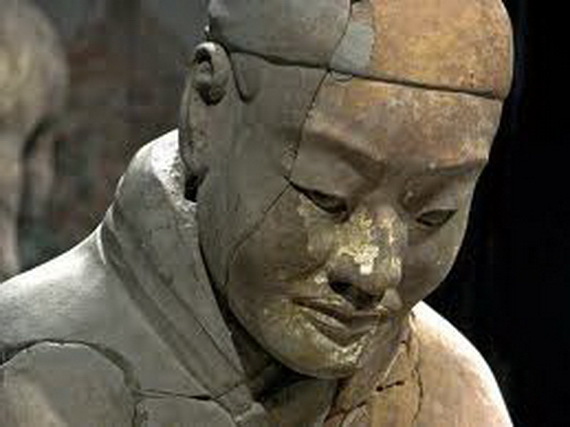 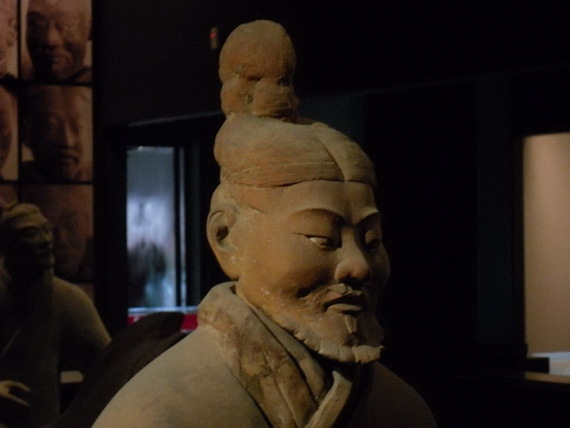 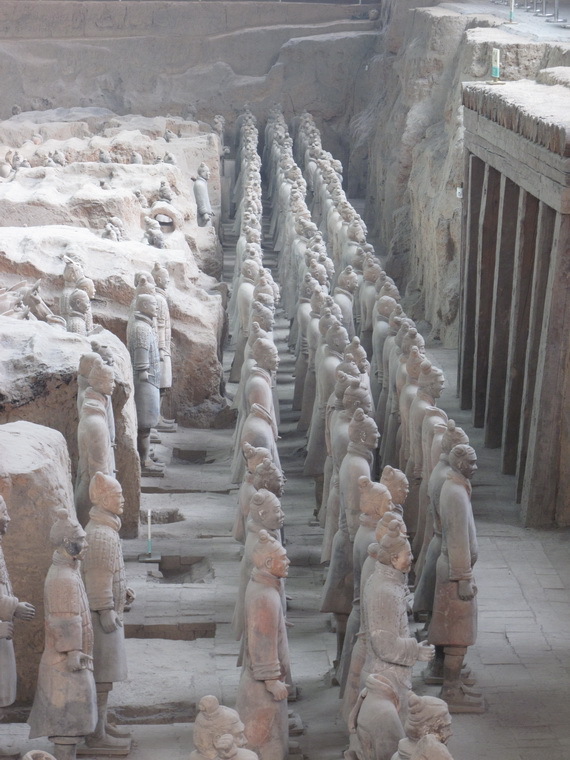 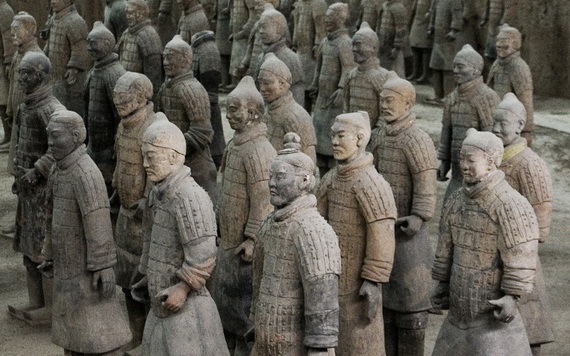 The Terracotta Warriors of China will continue to be a tourist attraction for centuries . 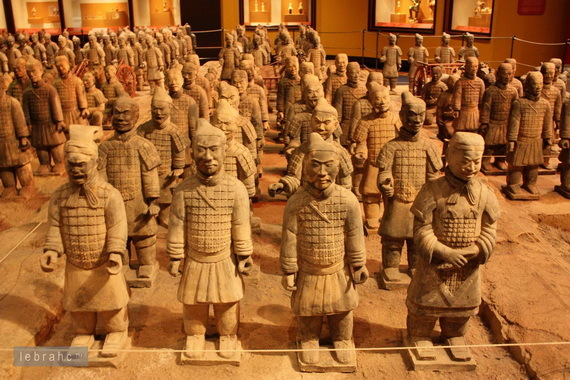 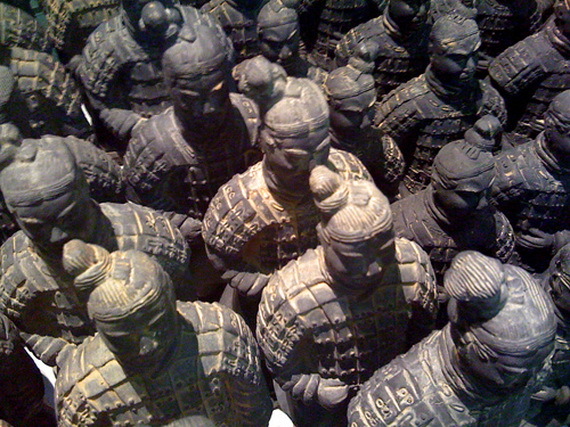 Terracotta warriors of China (12 of the authentic) can be seen in the British Museum. 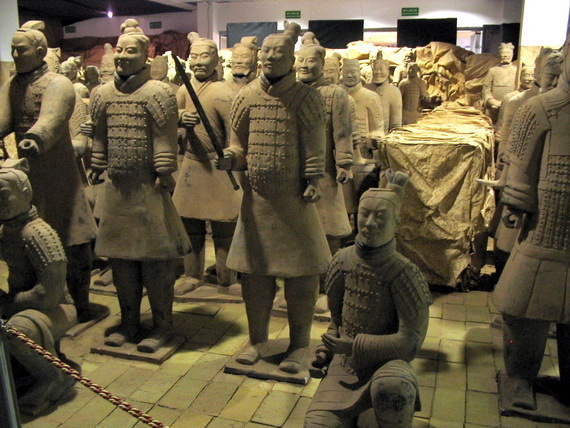 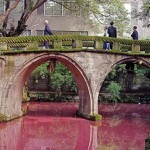 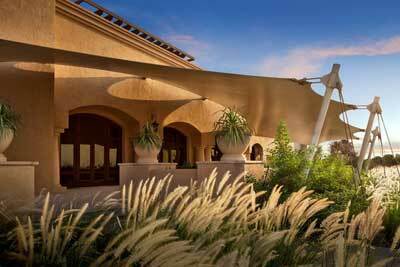 The same replicas of the Terracotta warriors of China can also be seen in the United States in the Forbidden Gardens in Texas.